Better care begins with better communication. Communicate, coordinate and care better together! …How everyone in the care network is doing. 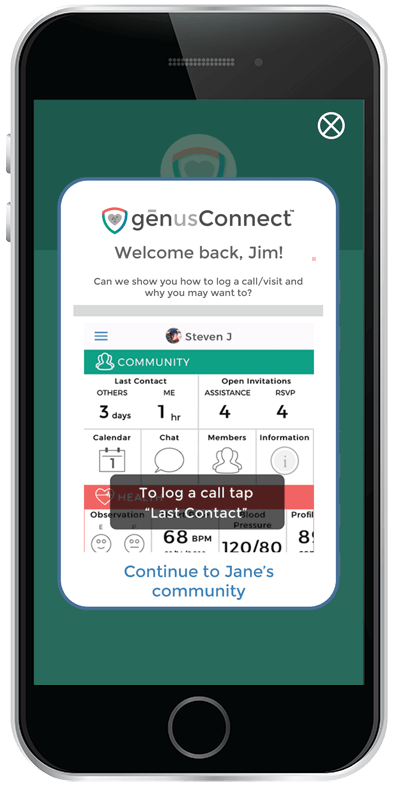 genusConnect™ is a care platform and app that unites caregivers (family, neighbors, volunteers and physicians to name a few) through connection, education, observations and support. genusConnect unites the entire care team. At a glance, see shared resources together as one. Caregivers learn from notes and interactions of others. 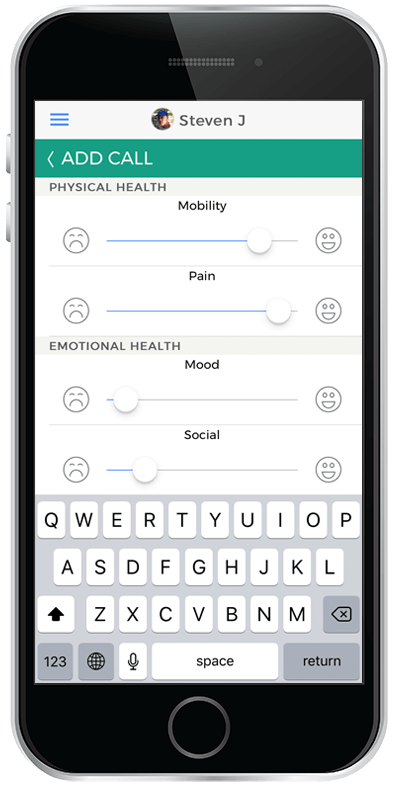 AI powered carePhysics™ combined with understanding of caregiver roles, current needs, geographic locations and interactions. Support regular messaging tailored to the individuals in the care network and the needs of the care partners. 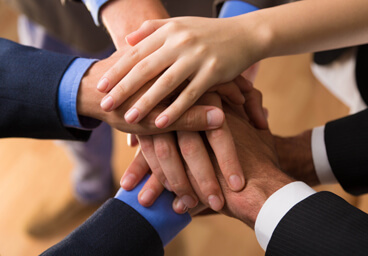 genus, Inc. provides tools that bring care partners into the team. 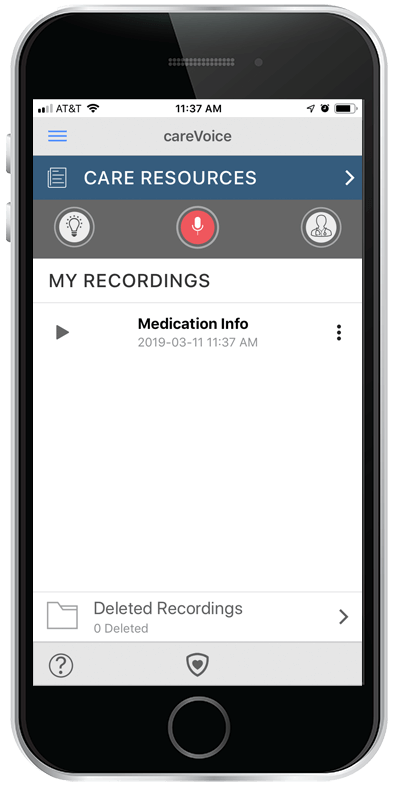 With careVoice™, care conversations with medical professionals are accessible by the whole care network. 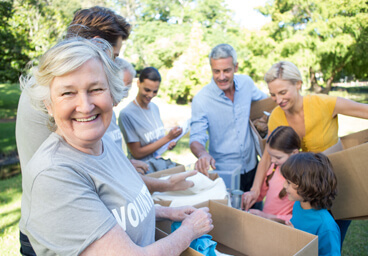 genusConnect™ is the first platform to take an open approach to caring. Partnering with developers and service providers, genusConnect™ becomes a standard platform that physicians, hospitals, home care, long term care, volunteer groups and others are adopting to provide better care. What makes genusConnect the right choice? Passion! 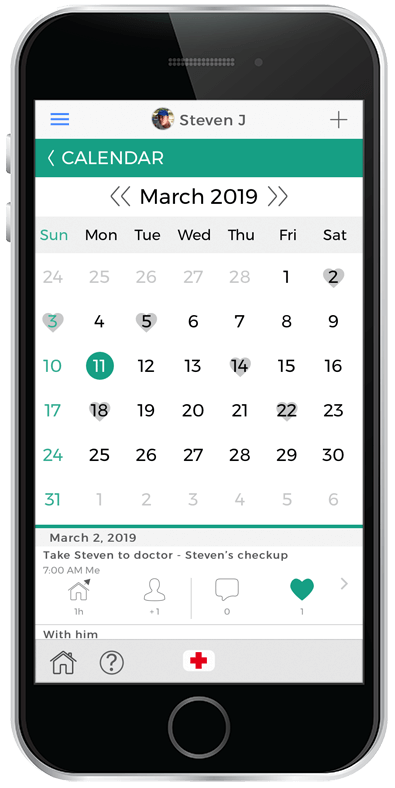 genusConnect™ was created for caregivers by caregivers. We know what it takes to create a service that is dependable. More importantly, we are fellow ‘givers of care’ and we have learned from hundreds just like you. Each feature was created to help all of us care better, together. Caregiving for a loved one in today’s fast paced, geographically dispersed society is not easy. 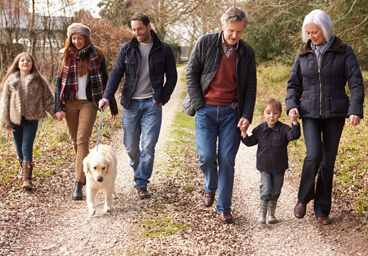 genusConnect helps families communicate, collaborate, become closer and enjoy peace of mind. genusConnect helps inspire, support and connect with local resources when we need it most. Encouraging daily interaction helps to share a clear picture of care while providing higher quality of life for all involved. Studies show that engaging family networks is the best way to improve patient outcomes. genusConnect unites healthcare providers, family caregivers, and service provider partners to provide meaningful engaged support for the care network. Partners benefit from the proven value of daily engagement, real-time observations and a clear picture of well-being. genusConnect is customizable as the needs of care change. Community partners can create their own custom modules providing personalized content, local resources, videos, transportation, technology, apps, and more.